Current pupil Sam Walker has a big couple of months ahead of him. The Sixth Form pupil has once again made the cut to be included in the Scottish Schools’ FA U18 squad, as well as revising for final exams! 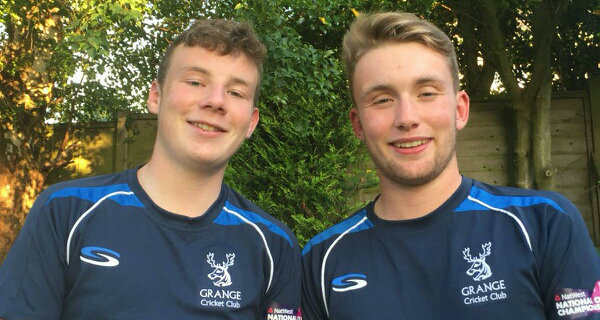 Sam was also chosen to participate in the U18 squad last year alongside Nathan Brown (SMC 2018 leaver). He is now regularly meeting up with the best school footballers in the country for training and warm-up matches ahead of the prestigious Centenary Shield tournament that begins in March. 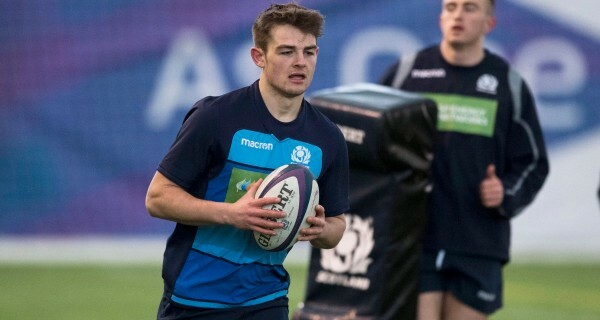 The young Scottish team will start the tournament with a match away to Northern Ireland before hosting England and the Republic of Ireland in a six-day spell at home, and then travel to take on Wales in April. Sam’s football journey began at a young age - with two older brothers who loved the sport it was inevitable - and he remembers always kicking a ball around. “My dad liked football too, so we were always playing, and my brothers tried to teach me,” he recounts. 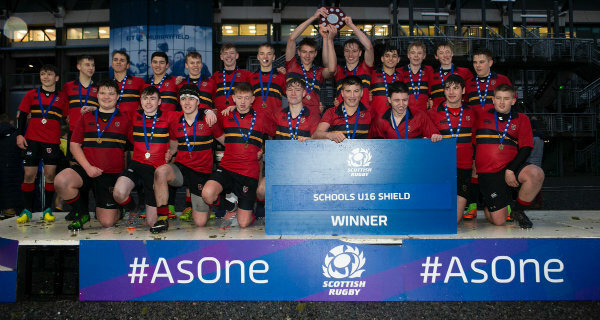 “In terms of school football, I have always been proud to play for Stewart’s Melville and started playing there in the latter years of primary school. “SMC have teams in S5 and Sixth Form too and as I was growing up I saw my brothers playing in the Scottish Independent Schools’ FA Cup - I was keen to have my chance! “It’s also slightly different playing for the school team rather than a club as you’re playing with a lot of mates you have grown up with. At time of writing, the SMC ‘A’ team are top of the East League in that tournament with four wins from four to date while the ‘B’ team are doing well up against some other ‘A’ teams. 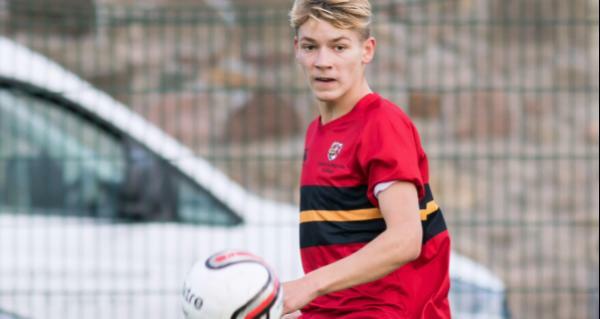 Performances from Sam in games for the Scottish Independent Schools’ own National Team, competing in the National Trophy, again helped him get into the Scottish Schools’ FA U18 squad. “Last year I loved playing for Scotland. To be out there and singing the national anthem takes some beating,” Sam stated. His sporting journey has certainly been exciting and successful so far, but it is showing no signs of stopping yet! When Sam leaves school this summer, he is set to move to America to continue with both his education and football career. Sam explained: “I will be going to Southern Oregon University and I cannot wait! I spoke to their head coach [Davie Carmichael] and he is from Glasgow originally. Their football programme sounds well respected and just ticked all the boxes for me. Sam has gotten used to juggling his football commitments with school work and says the staff at Stewart’s Melville College have been helpful in helping him balance his time correctly. Jeff Marsh, the teacher in charge of football at SMC, said: “We are all very proud of Sam and what he has achieved. We all wish Sam and his teammates the best of luck as the tournament gets underway!